Arsenal are interested in luring Chelsea youngster Kenedy to the Emirates Stadium next season. The Brazilian winger has failed to nail down a place in Chelsea’s first-team squad since he joined the Blues from Fluminense for a reported fee of £6m in 2015. 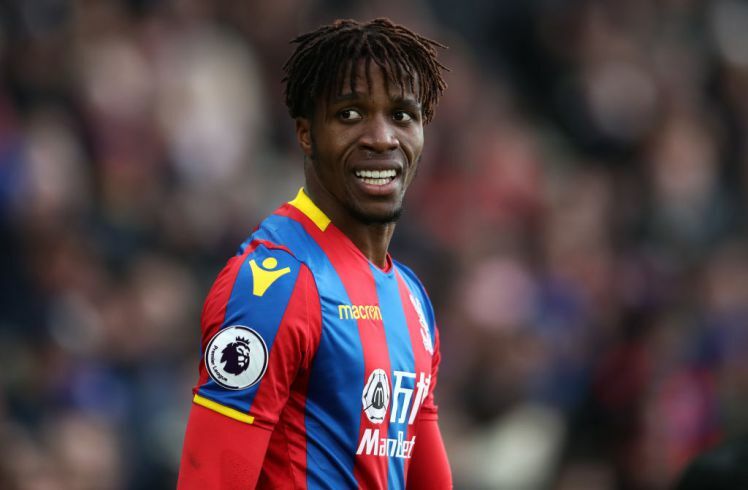 The Brazilian U-23 international — who has played two matches for his country — was only able to play six matches for the West London club this season, before he was sent on loan to Newcastle in January. His short spell at the St James’ Park was largely successful as he turned out to be one of the most impressive players for the Rafa Benitez’s side in the second half of the season. After playing 13 matches for the Magpies, the Brazilian found the back of the net on two occasions to help the team avoid being relegated to the Championship next season. He has returned back to Stamford Bridge for the club’s pre-season tour but his future at Stamford Bridge remains uncertain. 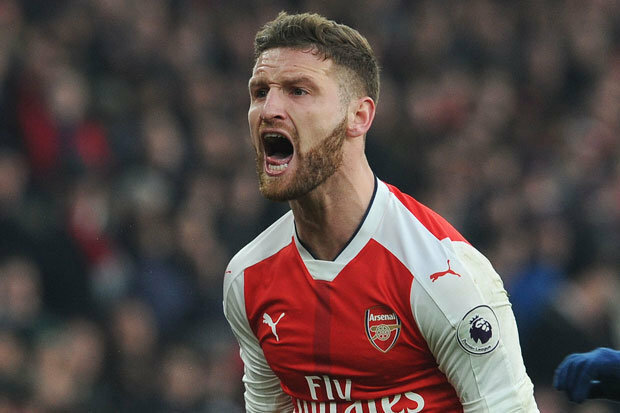 Arsenal have earlier shown their interest to work with him next season but Unai Emery would face stiff competitions from RB Leipzig, Bayern Munich, and Paris St-German. These clubs have also been making moves to capture the 22-year-old’s signature ahead of the Gunners — who are tipped as the favourite club to land his deal. 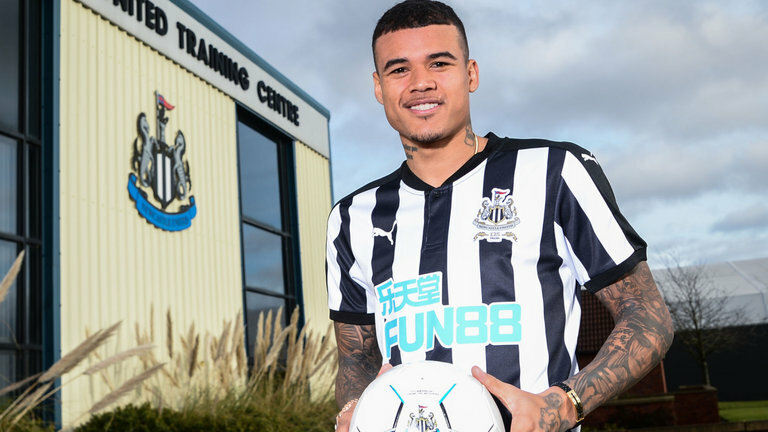 Meanwhile, Newcastle have also been linked with a move to sign Kenedy on a permanent deal ahead of next season. Manchester United Sign Star Player Ahead Of Next Season.